LOCATION, LOCATION, LOCATION! 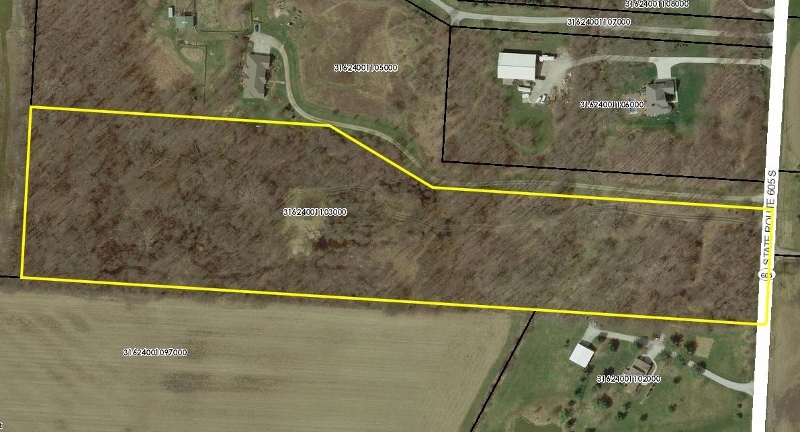 Gorgeous 12+ acre wooded Build site just North of New Albany & Westerville. Home site cleared & driveway defined. Scenic & private setting with towering trees. Perfect for bird watchers or animal lovers (could make a wonderful Equestrian Estate). 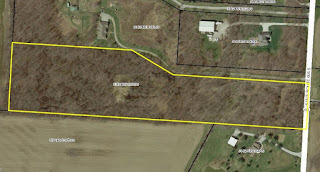 Located between Center Village Rd & Woodtown Rd on the west side of the street (just north of 2736 State Route 605). Big Walnut Schools. Only $199,900! Call DeLena today!